If you read my blog, you know I'm doing a photo booth at my daughter's 4th birthday that I'm really excited about. 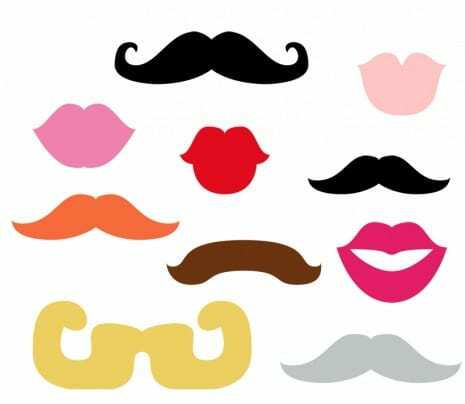 Well, I'm even more excited now that the super sweet Kelli, from The Paper Dolls Shoppe designed these FREE photo booth prop printable lips and mustaches for my daughter's party and for us to give away! How friggin' cute are these?! Download the free photo booth props here! 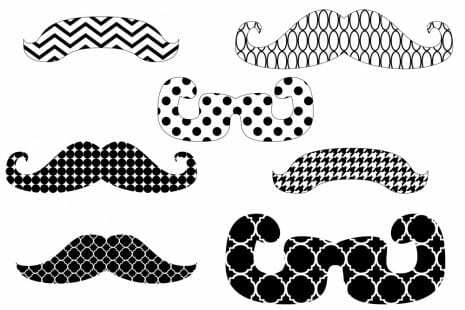 And how about these patterned mustaches, too! 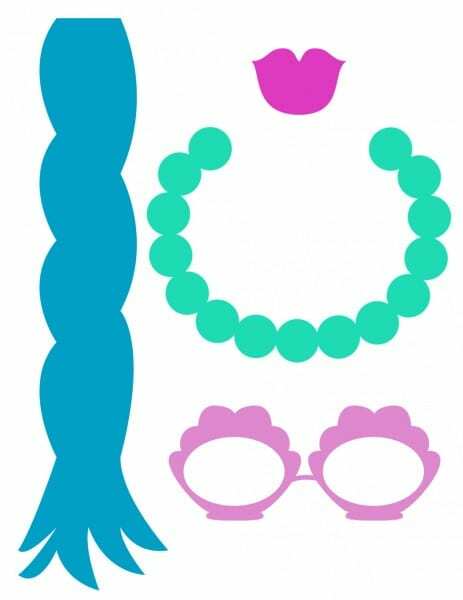 Plus, Kelli designed mermaid photo booth props just for Adelaine's party. But if you're throwing a mermaid party yourself, feel free to use them. My daughter is going to flip when she sees these!! Thank you, Kelli! These are awesome! To learn more about Kelli and see more of her printables, visit The Paper Dolls Shoppe. Also, take a look at the Halloween, Thanksgiving, and Christmas printables she generously designed for us. If you use these photo booth props at your next party, please send photos to jillian@catchmyparty.com!! I'd love to show them off! Thank you so much for these. I can't wait to try them out!! What would be the best material to print these on?